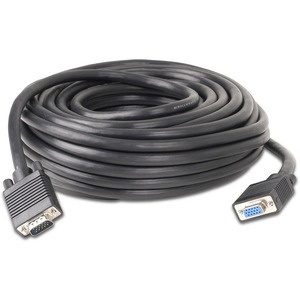 IOGEAR's rated Ultra-Hi-Grade VGA Cables are a necessity for any Systems Integrator working on an educational or commercial installation. 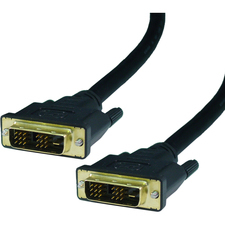 VGA cables are used for video projectors, plasma screens, LCD or CRT monitors, and in installations where the cable must perform over long distances. 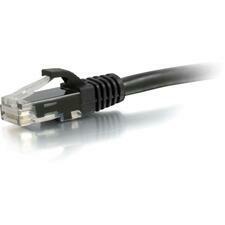 Cable construction ensuring signal integrity in your installation. 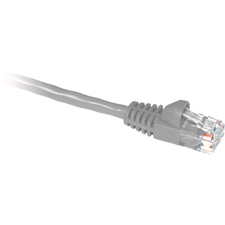 The cable is double shielded providing a minimum of 85% coverage, by Mylar aluminum foil and drain wire to provide 100% coverage. 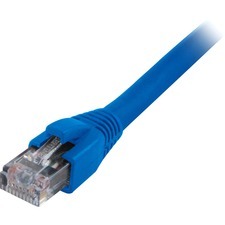 Don't be misled by cable dealers selling low cost, so-called premium cables that don't meet the minimum requirements, those cables will cost you much more in the end.